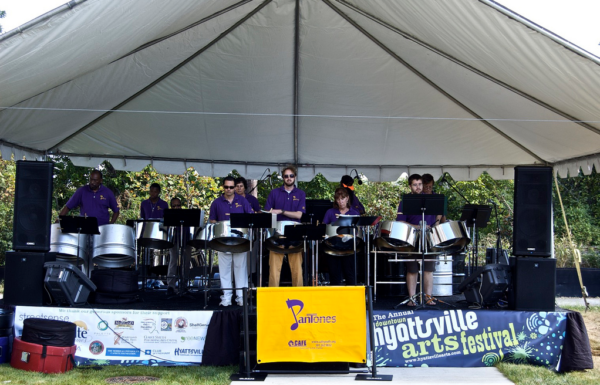 With the 2015 launch, we welcome our growing Spanish-speaking population throughout Hyattsville, the Gateway Arts District, and Prince George’s County. 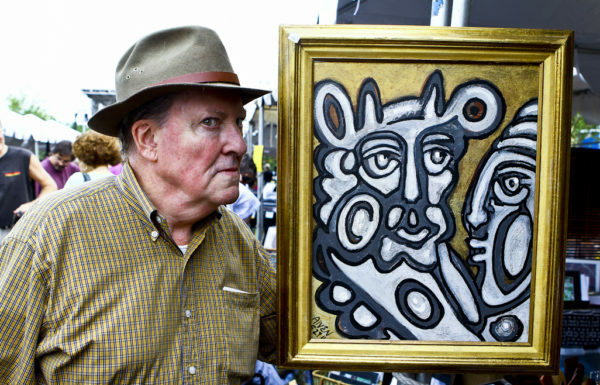 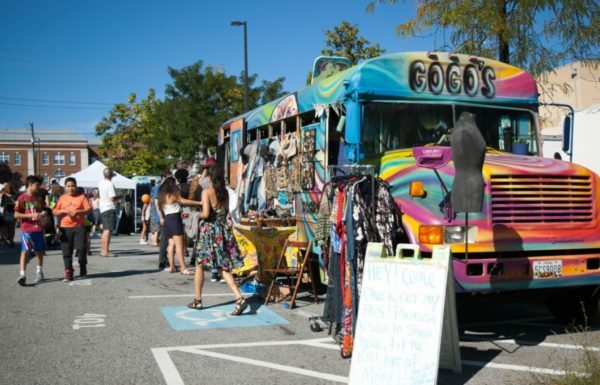 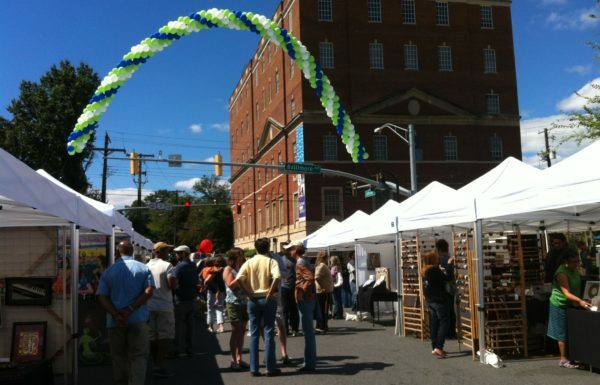 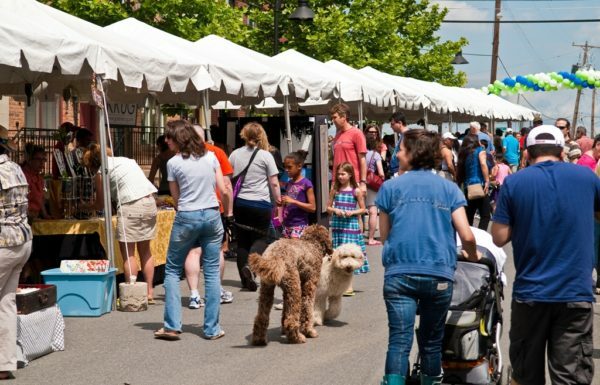 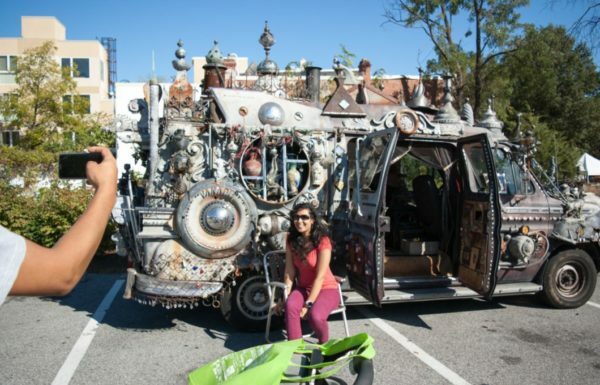 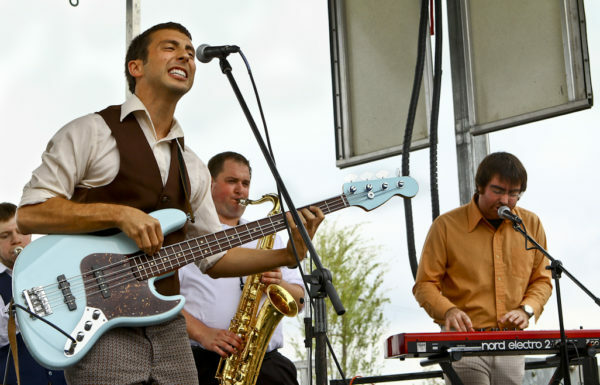 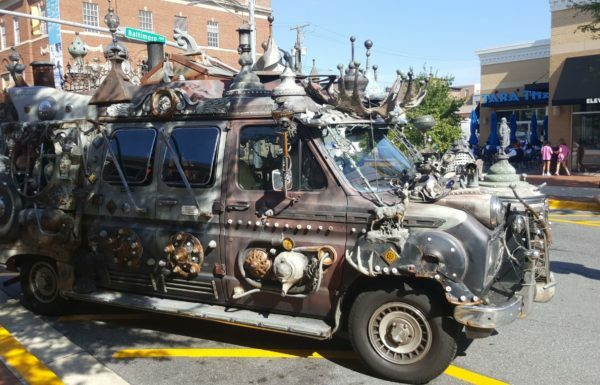 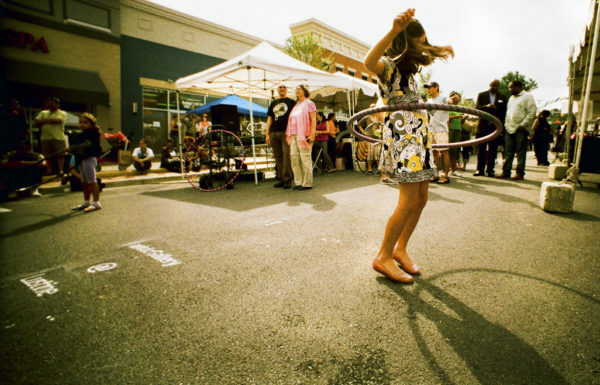 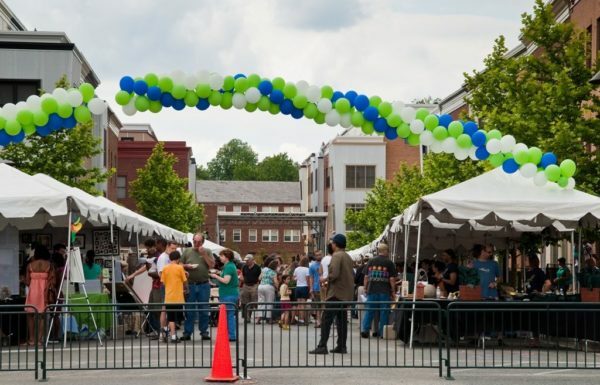 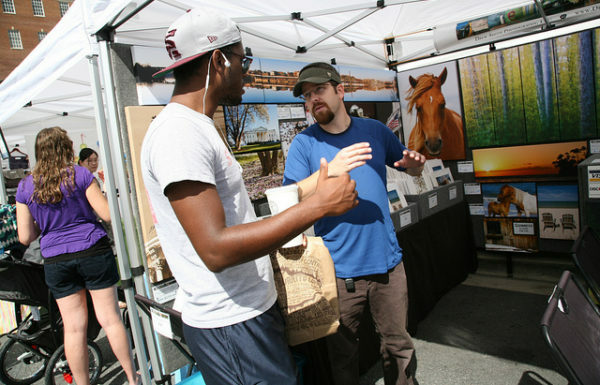 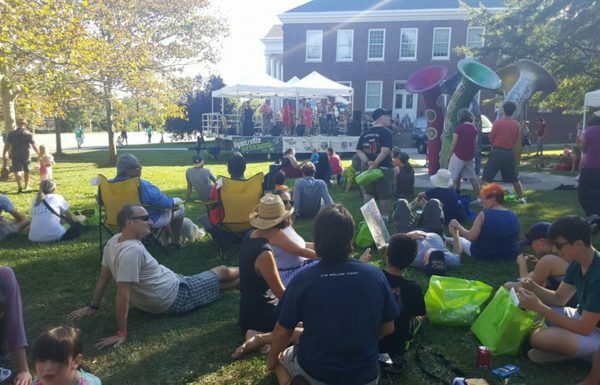 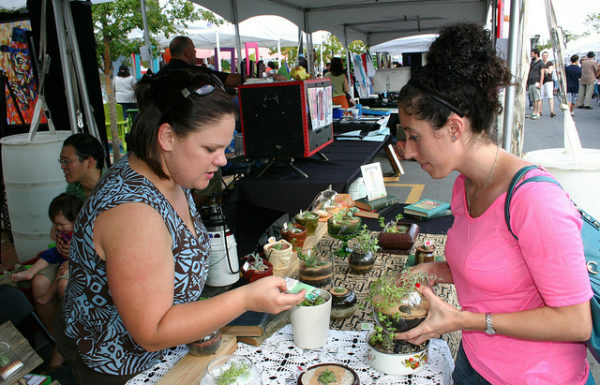 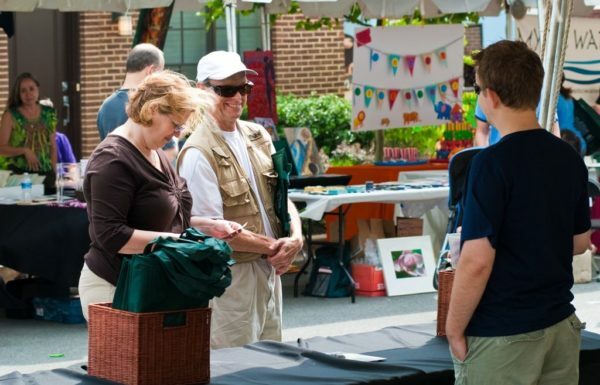 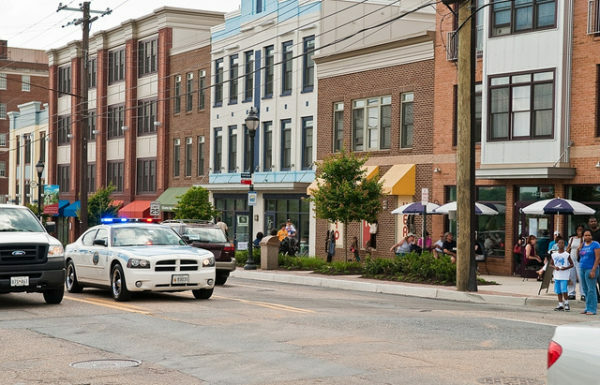 The Annual Downtown Hyattsville Arts Festival will be held on Saturday, September 19th, 2015, from 11:00 a.m.–5:00 p.m. 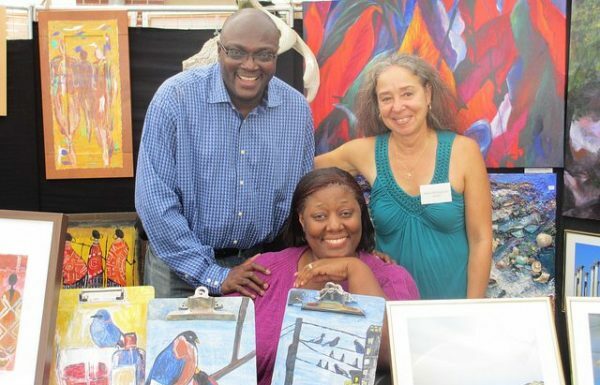 The juried festival features 70 exhibiting artists and artisans as well as 6 mainstage performances. 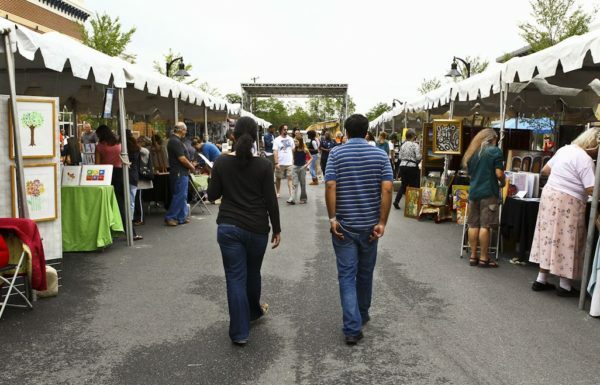 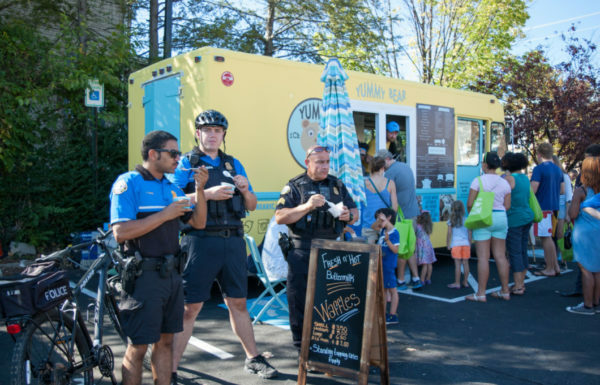 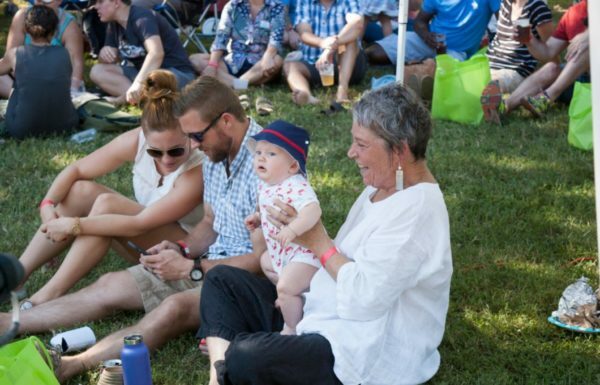 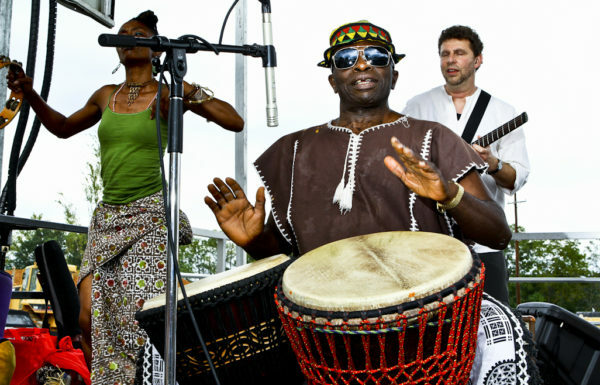 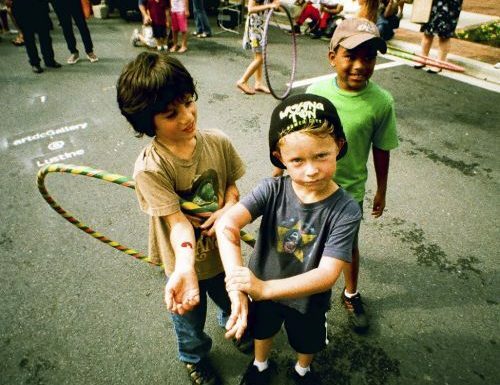 The festival expects 4,500 visitors, and is organized by the Hyattsville Community Development Corporation. 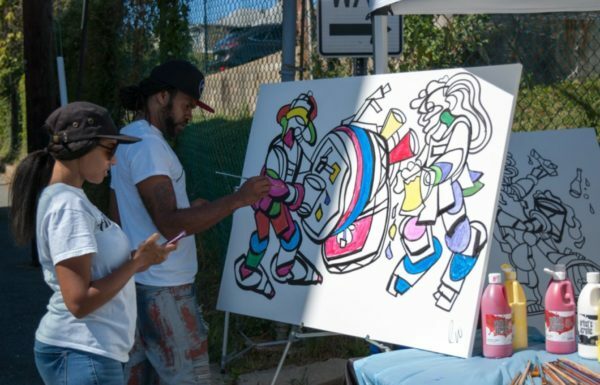 As the countdown to the event begins, please take a moment to learn more about this year’s generous sponsors who make the 8th Annual Downtown Arts possible. 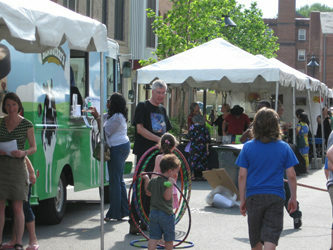 Sponsors include Streetsense, Hon. 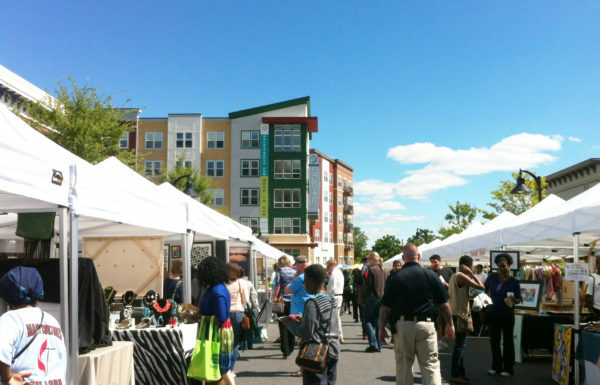 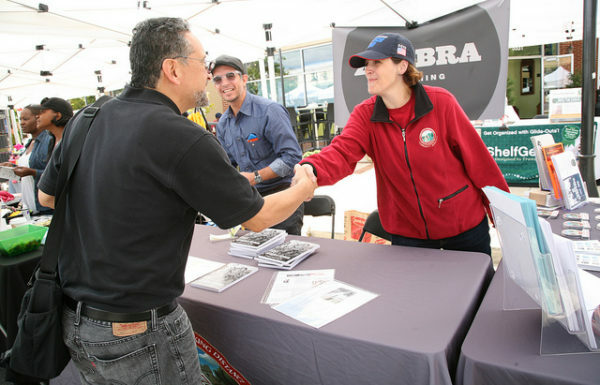 Deni Taveras, Councilmember, Prince George’s County, District 2 , City of Hyattsville, The Prince George’s County Revenue Authority, Washington Suburban Sanitary Commission, EYA Homes, Washington City Paper’s Crafty Bastards Fair, Cricket Wireless, Palette at Arts District, and the Maryland State Arts Council; A full list of all sponsors can be found here. 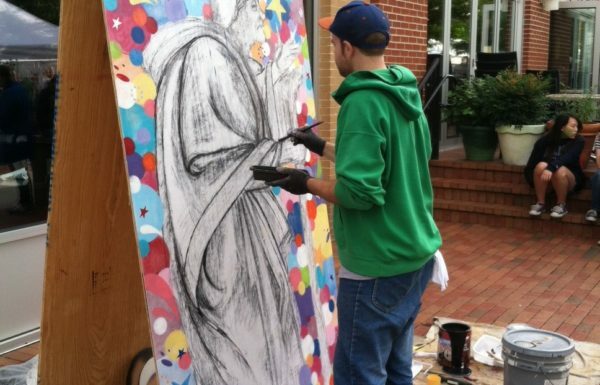 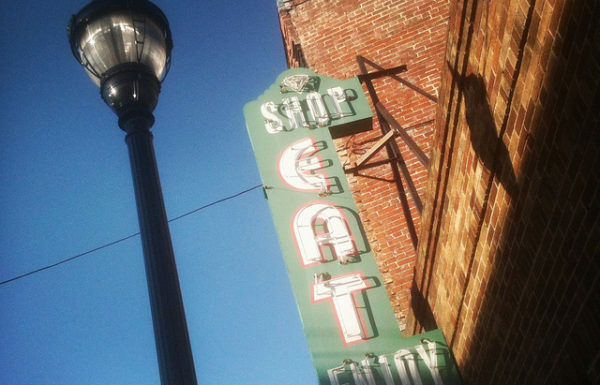 Check out our Storify after the event!